Besides always breaking news stories and crazy cat videos, the Internet is “the place to go” to seek information. 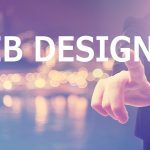 That’s important for Florida small business owners and marketing managers to keep in mind as they’re building and maintaining their websites. 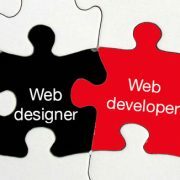 The reality is that most websites are pretty static. That means they’re not being updated and there is no online marketing plan in place. 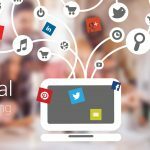 If you’re competing with websites like that, you can very easily and very quickly outrank these websites using Content Marketing. 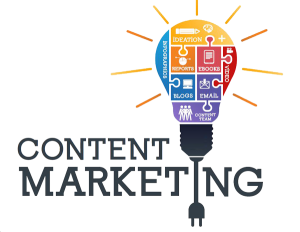 Content marketing is a marketing approach that involves the creation and sharing of online material (such as videos, blogs, and social media posts) to attract website traffic and potential customers. 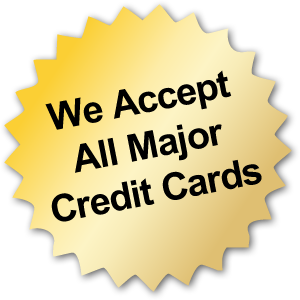 Unbelievably, most small and mid-sized businesses still don’t use this method! 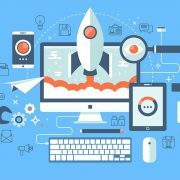 Savvy marketers such as WebDesign499 can quickly — and easily — outrank other advertisers in local Florida markets by making just a few updates per month to their website. And the easiest place to get content for your site? Just listen to what your customers are asking! * Closest burger joint in St. Pete? * What’s the weather in Jacksonville? * Best plastic surgeon in Miami? * Experienced personal injury attorney Orlando area? All you have to do is answer them! Google, in its efforts to provide search engine users with the most relevant and most authoritative answers to questions, will comb through your website, and if the information is good and relevant to what people are searching for, Google will serve it up. 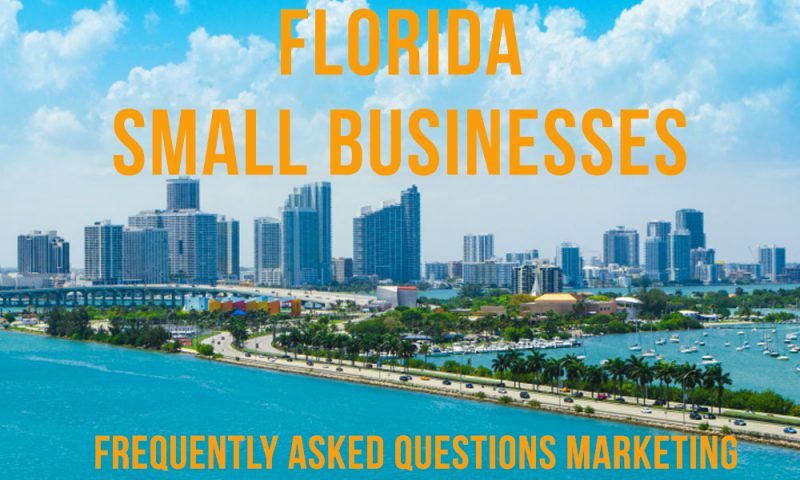 That means, if you sell products or services locally in whatever area you’re in (Tampa, West Palm Beach, Orlando, Wellington, etc), you want to “be found” when people have questions. If they have questions, they’re gathering information so they can make a decision – often a buying decision. That’s when you want to be found, right? 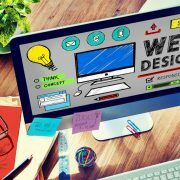 So, how can you rank your Florida business website better (and higher) within Google? You just need to answer Frequently Asked Questions (FAQs) that are related to 1) Your Business and 2) Your Local Area. 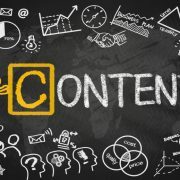 One very important way to generate content that is detailed, rich, useful and current is to provide answers to common FAQs that other customers or clients have had (or may have) about your product or service. Write a new page on your website that talks about your years of experience as a Ft. Myers HVAC Repair Company. Write a new blog post about how your Commercial Pest Control Company in Tallahassee battles termites. Shoot a short video about your Clearwater Moving Company wraps expensive furniture in blankets for a scratch free move. If you’ve been in business for more than about 3 hours, you will have already encountered many questions related to your business, what it does and how it can help customers. A good website should feature a FAQ page with answers to key questions. Blog posts also offer a great way to drill down and fully answer frequently asked questions. Not only does having an FAQ section or pages devoted to FAQs help your customers, it also helps Google better understand what your business does. This “better understanding” will allow Google to rank you higher in the search returns. This is content a business owner should be able to create within about 30 minutes. 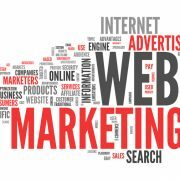 Doing this a couple of times per month on your website will help you outrank other competitors who don’t or won’t put forth this very small effort. You’ll have more pages on your website (a plus for SEO) and that content should be “keyword rich” with keywords, keyword phrases and similar keywords (i.e. use of lawyer, law firm, attorney, legal). BTW – Google is very good at knowing that lawyer and attorney are the same things). * do you offer free consultations (FAQ for Tampa law firms)? * how often should I water my lawn during the summer (FAQ for Apopka landscaping company)? * what documents do I need to file my business taxes (FAQ for St. Augustine CPA firms)? * why visit urgent care over the emergency room (FAQ for Bradenton urgent care centers)? * what does factory certified mean (FAQ for a Lakeland auto parts dealer or mechanic)? FAQs allow you to get useful information about your business in front of potential new clients and customers. Importantly, creating FAQs and their answers should be about one of the easiest things you as a marketer or business owner can do. All of the information is in your head. It just needs to be put onto your website. NOTE: FAQs also make for good Social Media Updates. Posting to your company Facebook page, LinkedIn page, etc provides you things to post about and can extend your reach. Post Sponsored by Office Furniture 911 of Tampa, Florida: Office Furniture 911 of Tampa offers both new and used office furniture inventory to small, medium and large companies throughout Florida. 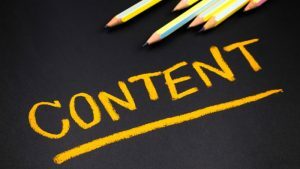 A relatively young company itself, Office Furniture 911 has used content marketing and FAQs to outrank established office furniture and supply companies in Tampa and around Central Florida. 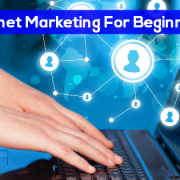 Are You A Beginning Internet Marketer? You Need To Read This!